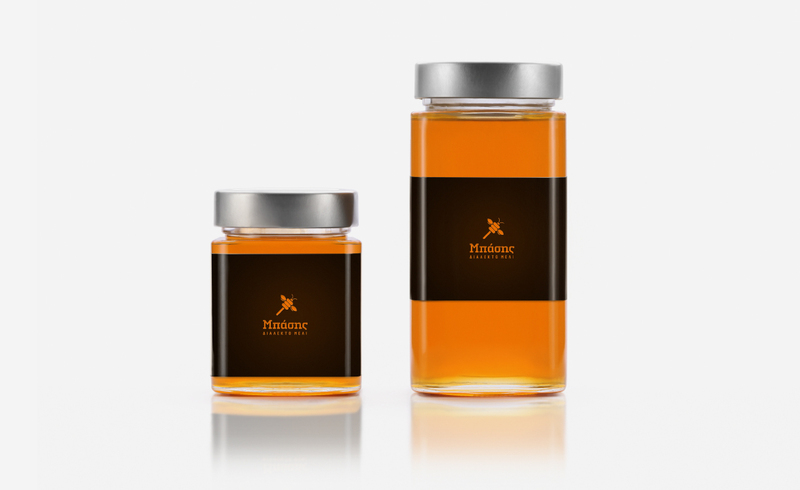 The award-winning packaging and logo continues to make us proud till today. 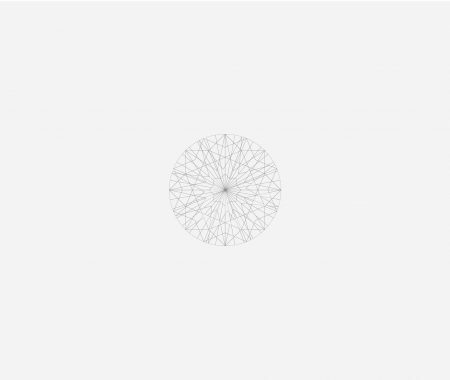  Through the logo we designed, we wanted to highlight the naturalness of the product. 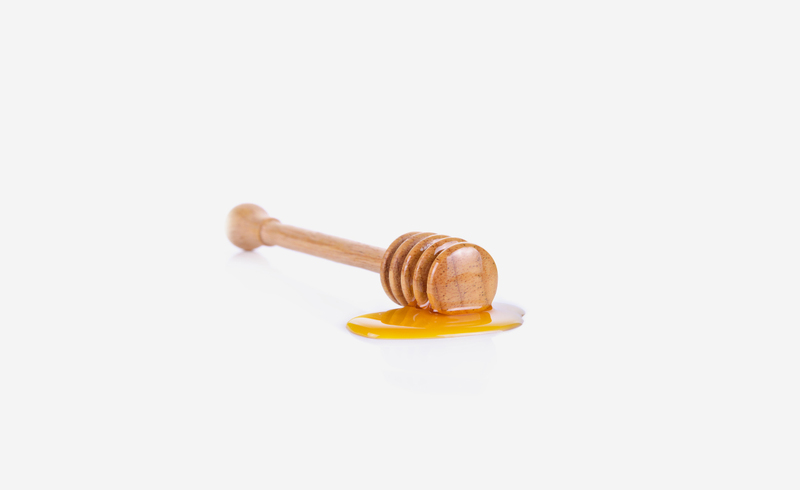 The honey dipper is transformed into the bee’s body and leads us to the thought that each time we taste that honey is as fresh as the bee itself. 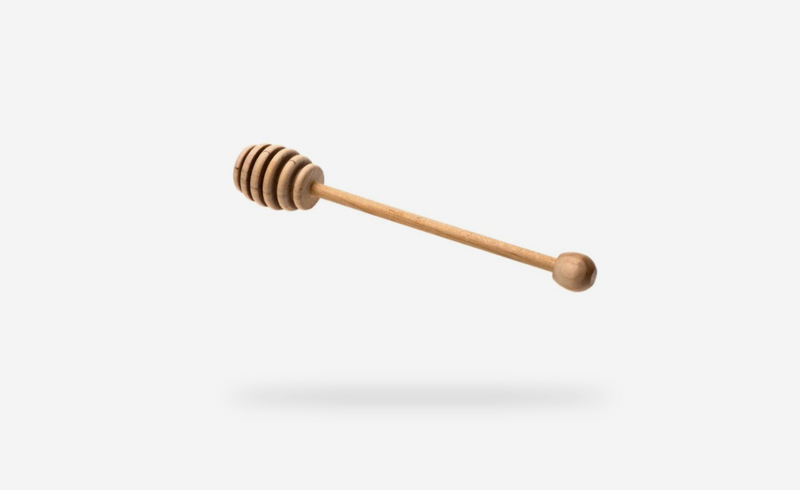 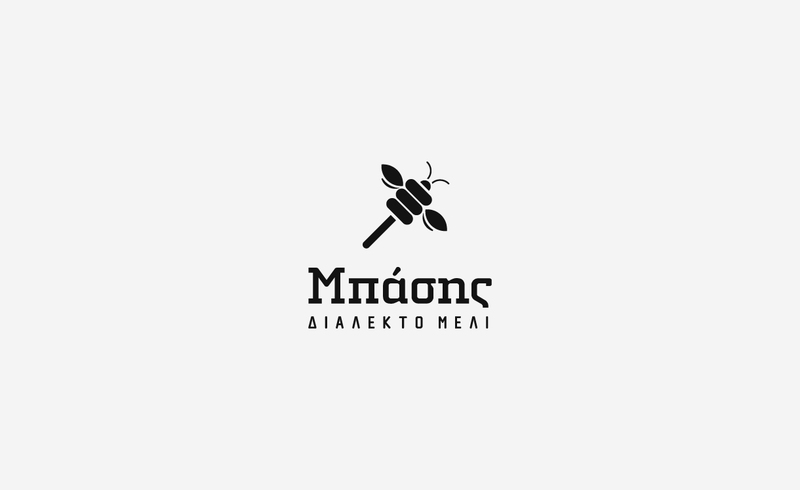 Also the honey dipper was not used accidentally as a symbol of the logo, as it is a necessary accessory for the lovers of honey but also for its proper serving.